During the teenage years, it was a disastrous situation to see a pimple or a blemish on the face. However, once you reach or exceed your twenties, there are several other issues to deal with rather than just a pimple or a blemish. 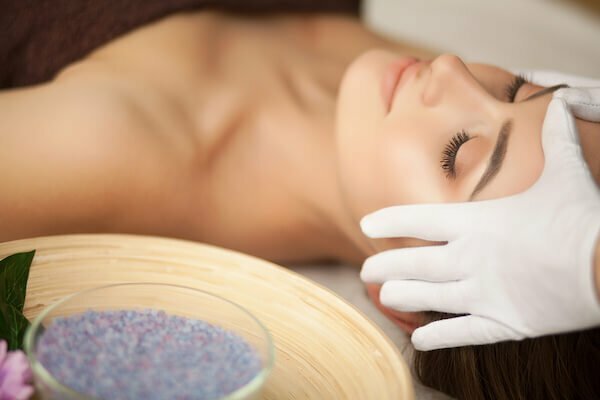 To maintain the health of the skin, it is vital for you to use a scrub on a regular basis in order to remove the dead skin cells and impurities stuck inside the pores of your skin. 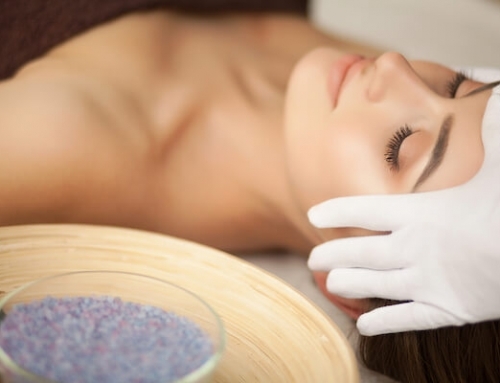 The presence of these dead skin cells makes the complexion seem dull. Plus, the regular application of a scrub prevents your skin from breaking out. Repeat the scrubbing process two to three times a week for best results. 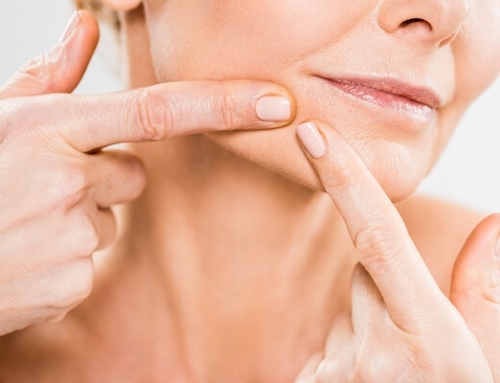 Moisturizing your skin has a massive impact on its health. Not only does the skin appear to be healthy, but it stays that way for a longer time, and it makes your skin 10 times softer. Form a routine to apply a moisturizer multiple times a day to keep your skin conditioned and hydrated. It is recommended that you carry a small container of a rich moisturizer to work every day, so that you can keep your skin hydrated whenever it is required, especially in the air condition environment. When you are a working professional, the most neglected part of your skin care routine are the eyes. However, eyes are the first thing that develops the prominent signs of aging. Plus, it is your moral duty to appear fresh at work every day, and thus, applying an eye cream every day, before bedtime, after cleansing, and in the morning, hydrates the area, and prevents them from sagging or forming dark circles. In order to get the right serum for your face, you should know about the nature of the type of skin that you have. 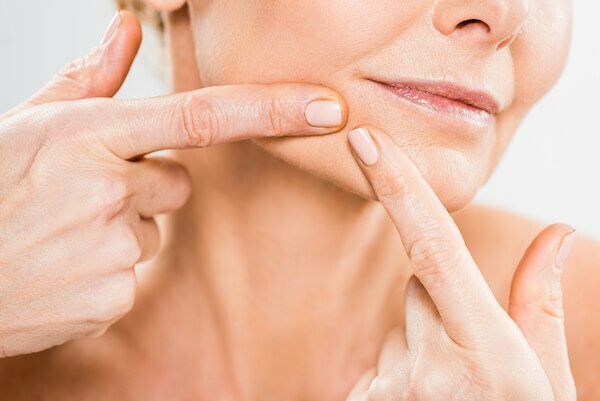 You might be a young and enthusiastic working professional, but when it comes to your skin care routine, you should know that your skin too will age after a few years. Therefore, by adding a face serum to your skin care routine, you would be able to maintain your youthful skin for a longer period of time. Regardless of the skin care routine, it is vital for you to drink plenty of water to wash out all the toxins from your body. Proper hydration of the skin and the body is equally important to maintain the health of the skin and the body.